Ronaldo: "Neymar will stay at Barcelona"
In a recent interview granted to the french Canal+, Ronaldo, the former Brazil international, stated his strong belief that Neymar won’t be leaving Barcelona this summer. The 39-year old legend assured everyone that his countryman has adapted perfectly to the club and the city where he’s living in and that there are no reasons to speculate about a transfer this summer. Barça are still the favorites to win La Liga this season and you can use this promo code for Ladbrokes if you’re thinking about banking on that. Ronaldo: “I don’t think Neymar will leave Barcelona to any other club, at least not this summer. He’s very well adapted to Barcelona, both the club and the city. I don’t see any eventual transfer being positive to any of the parts involved”, commented the former Real Madrid and Barcelona superstar. Due a deep in his form over the last few months, Neymar has been increasingly linked with a transfer to both Manchester City and Paris-Saint Germain. 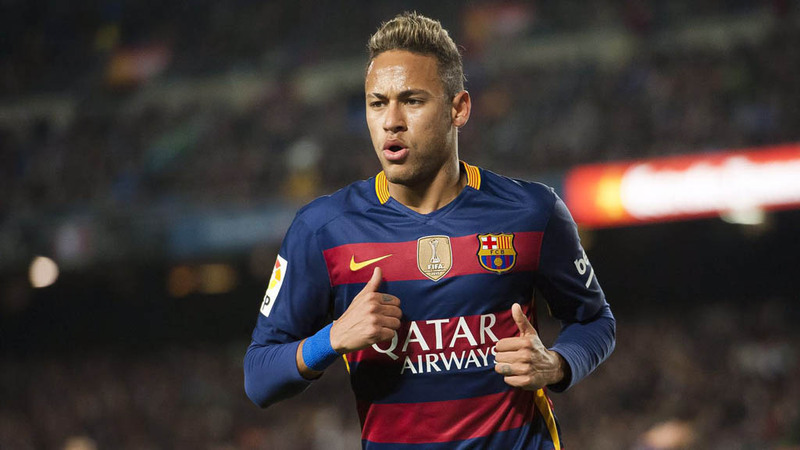 The two wealthy clubs probably wouldn’t have a problem in offering Neymar a better contract than the one he has in Barcelona, but the 24-year old still feels he won’t find a more suitable football playing style than the one he found at the Ciudad Condal. 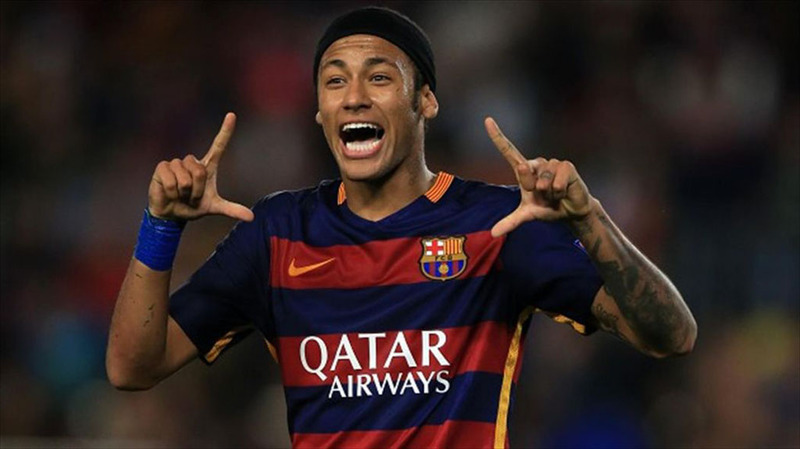 This season alone, Neymar has scored 29 goals for Barcelona, 23 of those in La Liga (out of 32 appearances so far). With Barça close to wrap up another Spanish League title, but with Atletico and Real Madrid closing in right behind them, the Brazilian’s mind can’t be distracted with any sort of transfer speculations. The Blaugrana are also on the Copa del Rey final, where they’ll be playing Sevilla on May 22.